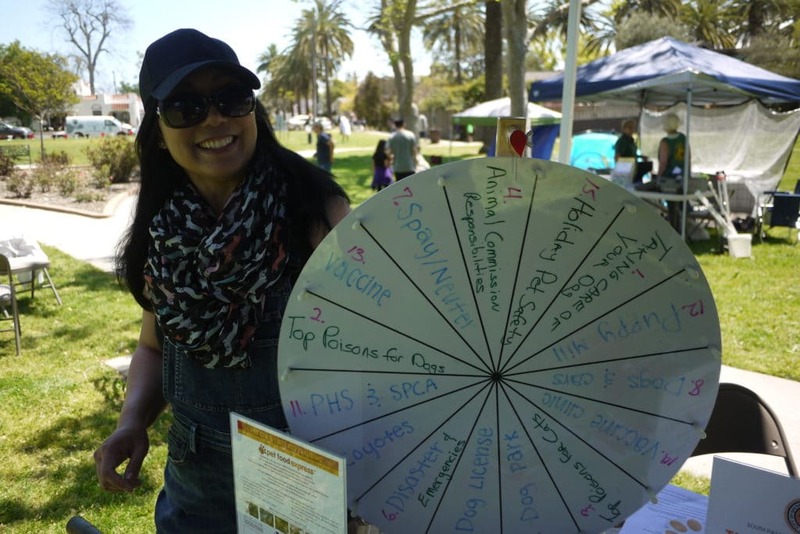 The 10th Annual Doggy Day event organized by the City of South Pasadena Recreation Division was held on April 21st at Garfield Park in South Pasadena. 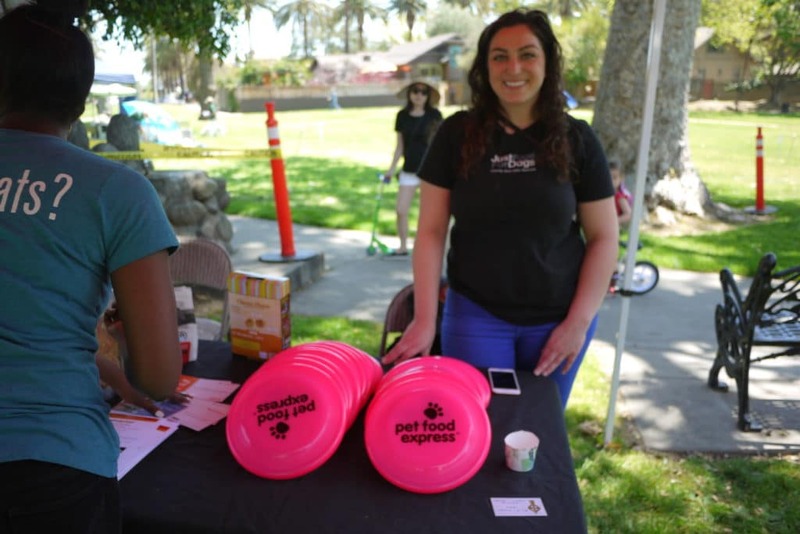 This fun and informative event brought together local dog (and cat) owners, pet food companies, a canine rescue organization, a political group advocating on behalf of dogs, a pretty awesome band providing live music, and other dog-centric groups. Held down by the tennis courts at Garfield Park, the event consisted of a number of tents housing the participating groups and vendors. There was also a dog-themed bounce house which my son and I mistakenly thought was for dogs to bounce and play in. Turns out it was entertainment for younger humans. In the center of the tents was a stage where a live band played recognizable “radio hits” from several eras. 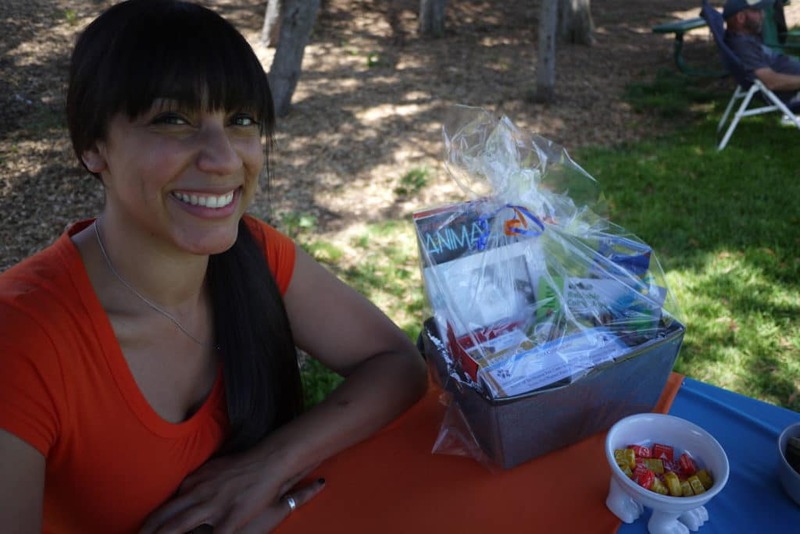 Everyone was happy, dogs played and socialized, and the booths delivered free snacks for the dogs as well as information and coupons for the various participants. 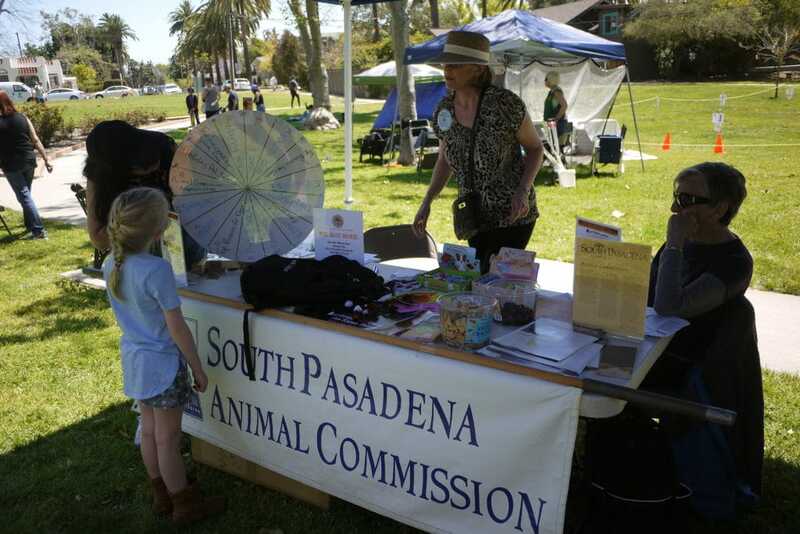 I was fortunate to meet Yvonne Banzali with the South Pasadena Animal Commission along with her compatriots who advocate for pets and pet owners here in South Pasadena. 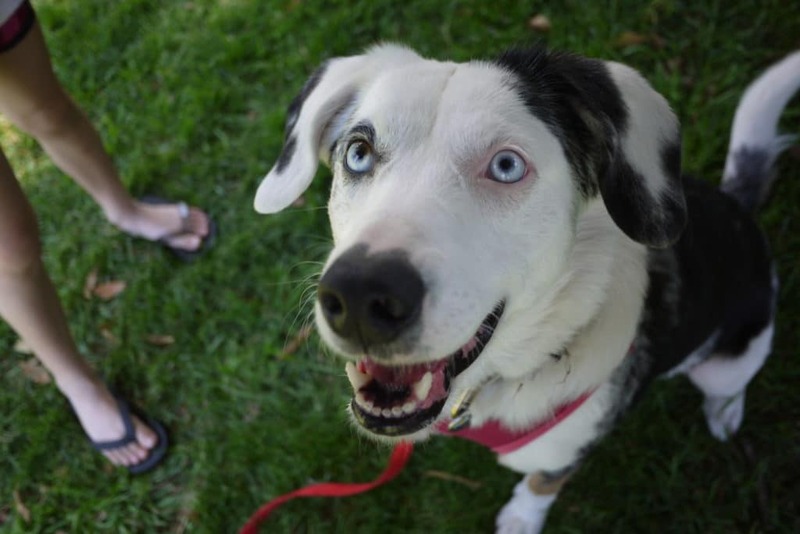 I also got to pet “Eva” the amazing dog with crazy cool eyes. See below for a few more pictures of this great and fun event. Now I’m looking forward to the 11th Annual Doggy Day! 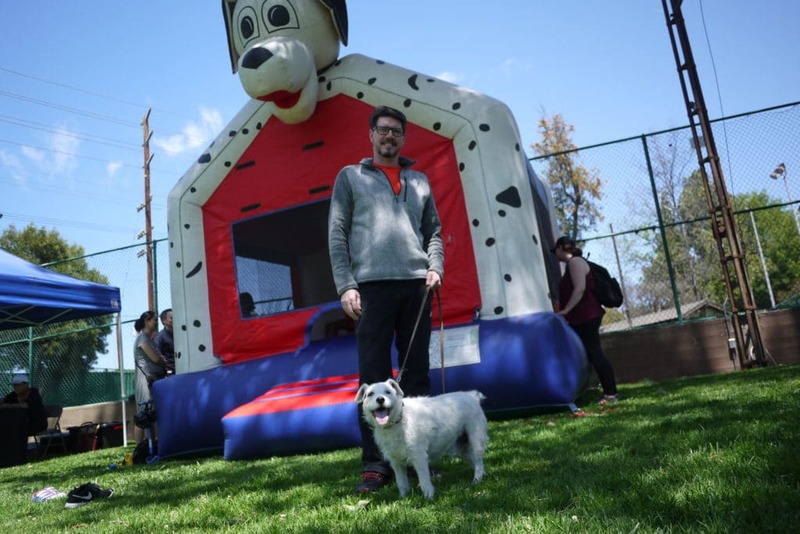 Derek Vaughan and his dog “Tucker” in front of the dog-themed bounce house.